FresCo. 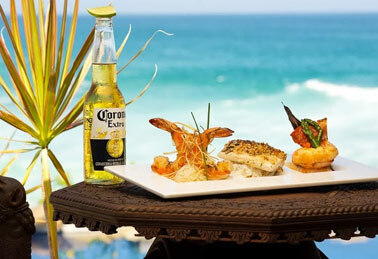 By EAT Cabo Catering has a distinguished reputation in Los Cabos, offering gourmet catering and great service. 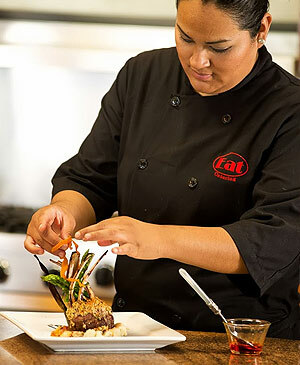 We have teamed up with EAT Cabo Catering to provide convenient villa dining packages to make your vacation memorable-and delicious! 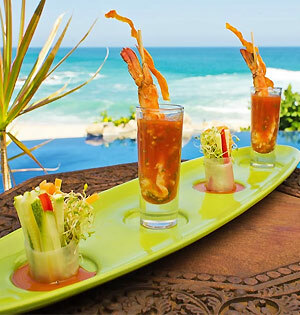 Our all-inclusive villa dining packages make it easy to enjoy a range of meals, snacks and beverages in your villa. Let us bring wonderful cuisine right to you! Drop Off - Ideal for your privacy. FresCo. 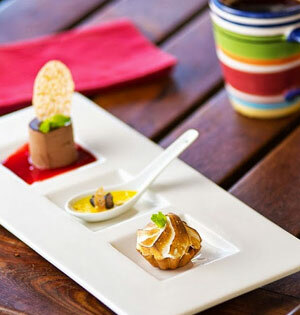 Signature - Delight yourself with our chef specialties, including traditional dishes and amazing fusion cuisine. Reserve your package & select items. 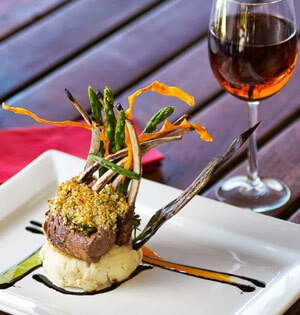 Your meals are prepared & served (with cleanup included) in-house by a talented chef and experienced staff. Valid for new reservations only from 1/14/19 for travel through 6/21/19. Contact us for full details. Not valid for drop-off menus. Chef and cleaning staff included in the price except for drop-off menus. Minimum 4 people package. 15% service charge will be added to all packages. Prices do not include additional 16% tax or gratuity. Staff normally arrives 30-45 minutes prior to scheduled service time. NOTE: 16% tax additional. Cost of food additional + 15% service fee. Chef's assistant required for 6+ guests. Prices are per service, per person. 16% tax and 15% service charge additional. NOTE: Breakfast served 6:00 am - 10:30 am. 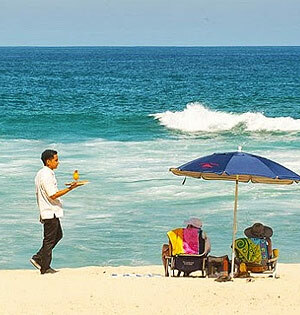 All breakfasts include: orange or grape fruit juice, Mexican sweet bread, bread toast, coffee and seasonal fruit. Prices subject to 16% VAT and 15% Service. If you want to rest the whole day and get ready for the night, we offer this breakfast and lunch package where the only thing you need to do is relax. 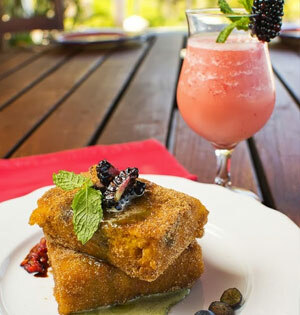 Start your day with an amazing breakfast come back to your villa and prepare to a wonderful night with in house appetizers and margarita bar, before you leave for dinner. Leave your villa after a tasty breakfast and come back just in time for a spectacular dinner under the stars, beginning with an hour of appetizers followed with a wonderful dinner. If you just want to relax in your villa, this package is perfect for you. Start with a nice breakfast, continue with lunch and beverages in the pool or terrace, and finish your day with a beverage. Chef and cleaning staff included in the price. 15% service charge will be added to all packages. Prices don't include additional 16% tax. Plan a gourmet wedding reception or other special celebration in Los Cabos with one of these exceptional dining packages. Contact us for full special event menu details..